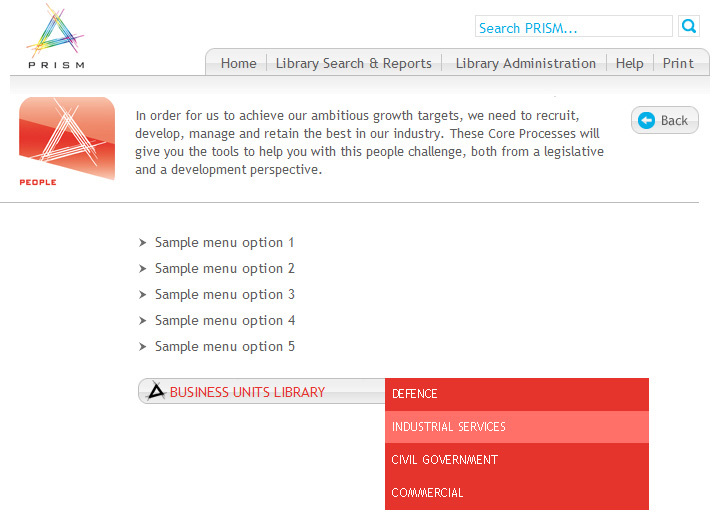 Interserve FM's process library, PRISM, serves as the gateway to four sub-libraries, developed by each of Interserve's business units (Defence, Industrial Services, Civil Government and commercial. 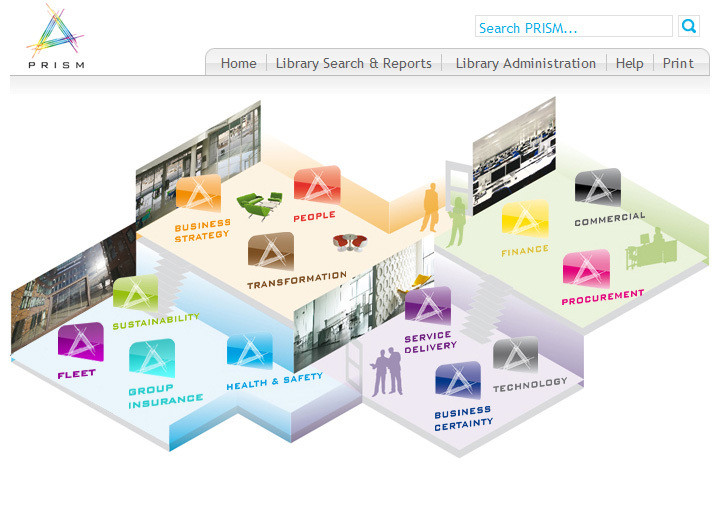 Prism bridges the gap between Interserve's business units providing all core, cross-functional process information for their support services. 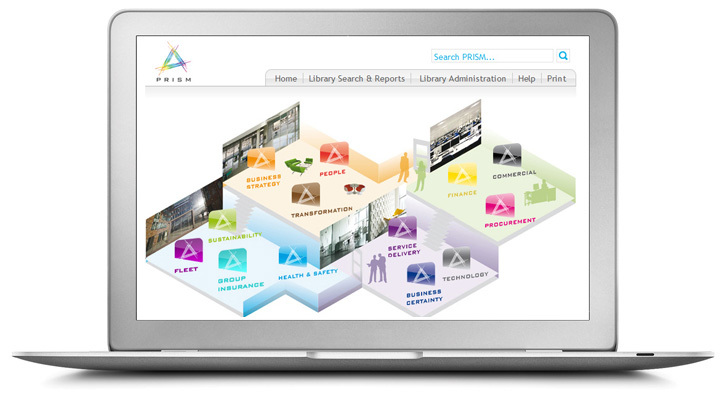 Prism was integrated with their intranet, IRIS, which was being re-branded at the time. 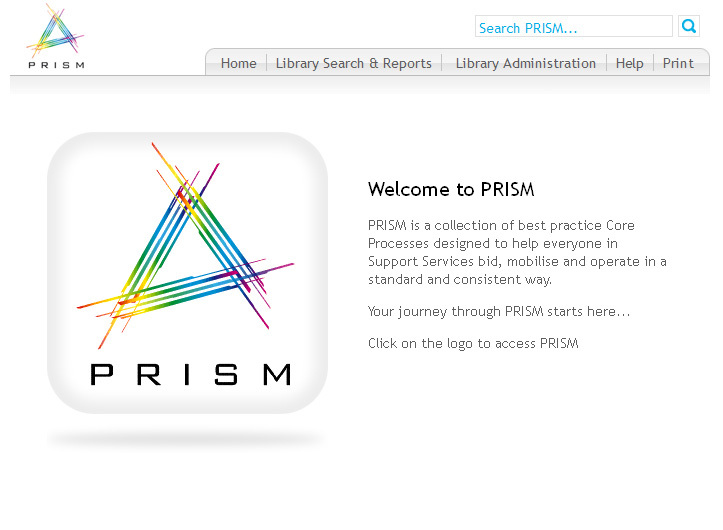 A strong new corporate look and feel was adopted across both IRIS and PRISM with one click from their Intranet homepage. Users like the strong brand and image and they particularly like being able to find the information that they need within a few clicks.